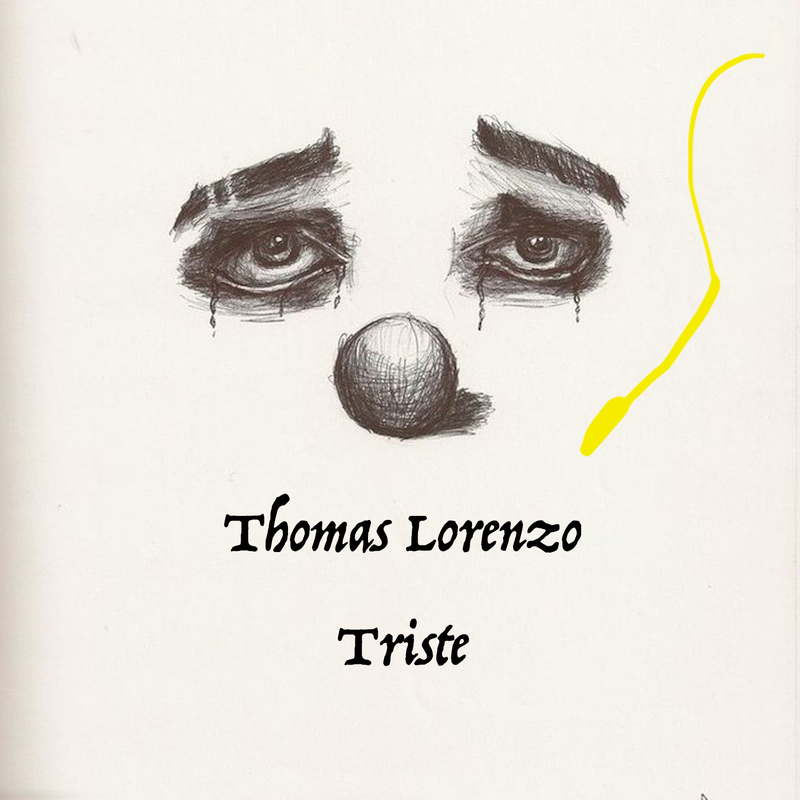 I am pleased to announce my new flamenco jazz guitar release: Triste. This composition reflects upon sadness and the aftermath. I believe that when you are able to express and share a feeling, the aftermath is that of emptiness, that will lead to joy. During this coming year I will complete my compendium of twelve single releases dedicated to the flamenco jazz guitar. Please take a peak at my New Flamenco Jazz Guitar releases that you may also enjoy through I tunes , Spotify and other digital online arrpegiators. All my new compositions are a consequence of my new life as a musician in Australia. I wish to thank you all for supporting my live and recorded music, through all my Melbourne Concerts and events hosted by: ANZ, NAB, Acciona, City of Greater Dandenong, City of Springvale, RACV, Paris Cat, Armadale Uniting Church, 3mbs, PBS 106.7FM, SBS, Vic Bar and many more. In also wish to thank all my supporting musicians as: Tamara Murphy on Bass, Darryn Farrugia on Drums, Ben Robertson on Bass, Xanet Calbet on guitar, Bernardo Soler on Guitar and Angel Mellado on Vocals. I am very happy to be part of the vibrant Melbourne art community. I invite you all to subscribe to my newsletter, to keep updated on all my Melbourne and Sydney music events and concerts. As promised, I have been able to hand pick in Spain, three of the finest flamenco hand crafted guitars. I have just one flamenco guitar for sale left. The Eduardo Duran, 2011 from Granada Spain. Please feel free to reserve a time slot, to be able to audition the beauty of artisan hand crafted instruments. Due to popular demand, I will be extending my guitar music courses to Sydney in 2017. Please visit my site for updates on all guitar courses: prices, availability and location.